The extent of extreme rainfall events in India is not limited to Mumbai or North East alone, it is affecting the entire country. 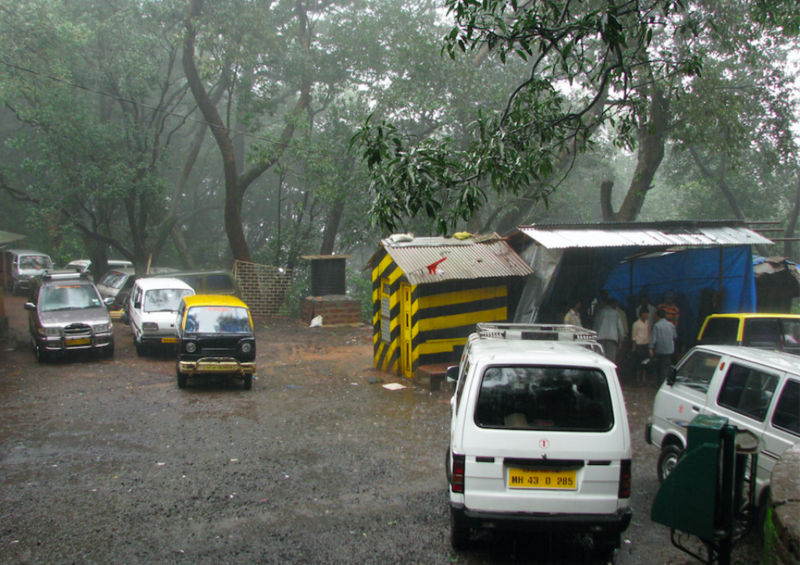 In the past week, Mumbai witnessed a jump of 25 per cent in its excess rainfall figures due to extremely heavy rain. Down To Earth’s latest analysis shows that there has been between 25 per cent and 69 per cent jump in excess rainfall in at least 28 districts across the country in just a week. These districts span over Uttarakhand and Jammu & Kashmir in the north; Gujarat in the west; Madhya Pradesh, Maharashtra and Chhattisgarh in central India; and Andhra Pradesh and Telangana in the south. The highest increase (69 per cent) was seen in Bageshwar, Uttarakhand where heavy rain made the Saryu River overflow, causing extensive damage to roads and buildings. In the week from June 28 to July 4, the district had a deficit in rainfall of 61 per cent. In the week following that (July 5 to July 11), it received 236.7 mm rainfall which is 276 per cent of the normal rainfall for that week. This was a swing of 337 per cent week over week. Similarly, eight districts in Telangana have seen a jump in excess rainfall by more than 25 per cent. While six out of the eight districts recorded more than a 40 per cent increase, Komaram Bheem Asifabad district has seen a 63 per cent increase—the highest among all the districts. Studies have shown that such extreme rainfall events will increase due to climate change. Experts also say that there will be significant loss to national economies because of climate change. A recent World Bank report titled ‘South Asia's Hotspots: The Impact of Temperature and Precipitation Changes on Living Standards’ has predicted that by 2050, India’s per capita Gross Domestic Product (GDP) will go down by 2.8 per cent in places most vulnerable to the effects of climate change. This will happen under a business-as-usual scenario. The report also predicts that hotspots are decided based on two factors: how much a location’s weather changes as a result of climate change and the relationship between weather and living standards in the location. Living standards are measured as per capita consumption expenditures. Among the Indian states, Chhattisgarh will see the greatest reduction in living standards (9.4 per cent), followed by Madhya Pradesh at 9.1 per cent. Seven out of the top 10 hotspot districts are in the Vidarbha region of Maharashtra, which has had a long history of farmer distress and suicides.